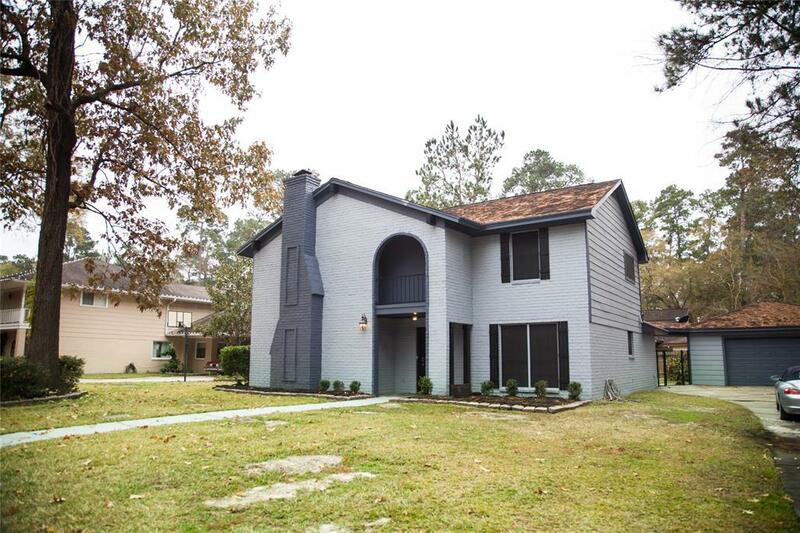 This 4/2.5 NEVER FLOODED home in the Heart of Kingwood is a must see! 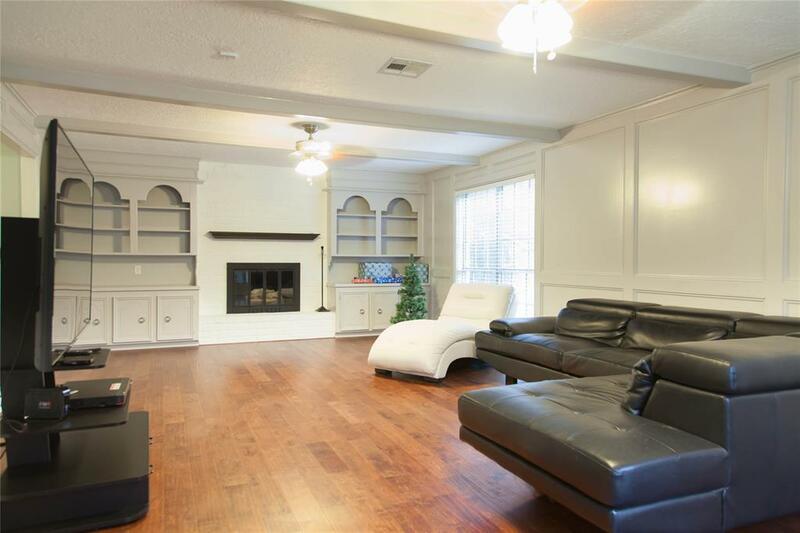 This home near Kingwood Dr and Woodland Hills features beautiful Hardwood Floors throughout the Downstairs and a Massive Family Room equipped w/ a Gas Fireplace and Custom Built-in Cabinets. The Kitchen has beautiful Granite Countertops w/ Custom Backsplash and Stainless Steel Appliances. A Breakfast area, Formal Dining and Half Bath round out the downstairs. 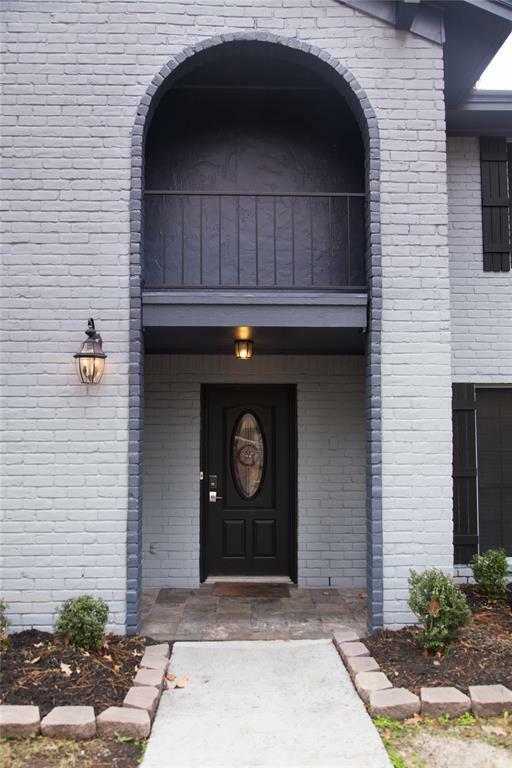 If you are looking for all Bedrooms upstairs, then here is your house! The Master Bedroom and Bathroom that features Granite counters and a double vanity, 3 bedrooms and separate bathroom are upstairs and the Garage is Detached. Newly remodeled upgrades include the AC/Heater and Ducts, Attic Insulation, Hot Water Heater and Fresh Paint Inside and Outside. 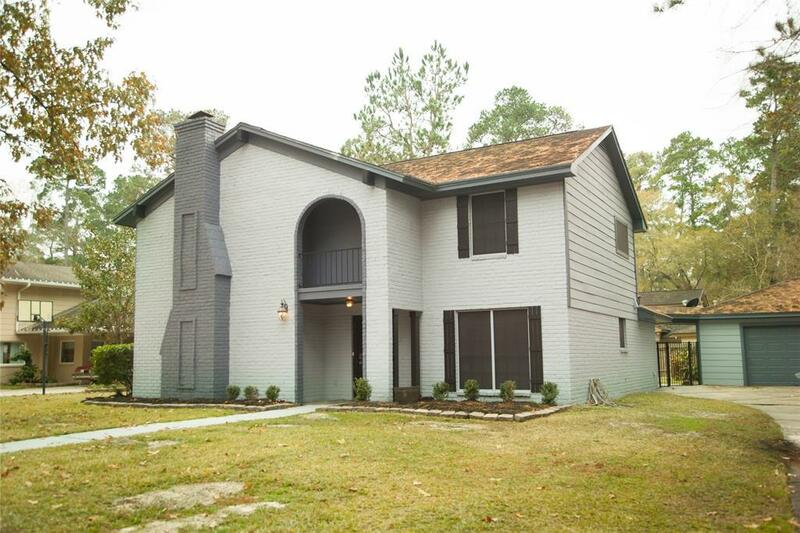 This home just minutes from great schools, shops and restaurants features a large lot (over .25 acres) in the Livable Forest of Kingwood. Come see today!